I realize I just said thanks about week or so ago, but only up to 20% of y’all ever see any particular post of mine, so I figured it doesn’t to express gratitude often. Facebook tells me my “reach” has gone up about 300% in the past week, which is great when one wants to sprinkle some positivity or laughter throughout people’s day. 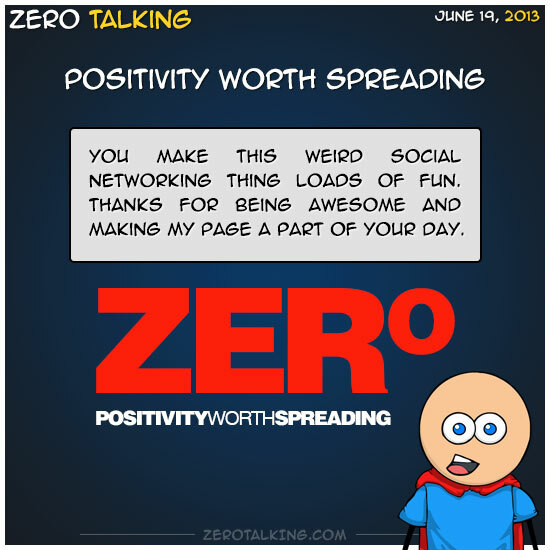 Thanks for being awesome on my page.